We provide training for OET in Trivandrum & Kochi - both online OET training & classroom OET coaching for nurses who wish to work in U.K, Australia and New Zealand. We at COSMO Centre for OET/ IELTS training in Trivandrum, Kochi & Kottayam, simplify hard concepts, in every field we set our eyes upon, be it IELTS/ PTE/ OET coaching in Kerala or Spoken English Class in Trivandrum or nursing exams like HAAD, MOH, DHA and Prometric in Trivandrum & Kochi, Kerala. Whether it is UKVI-IELTS or ordinary IELTS training in Kerala, there is no IELTS coaching centre or Academy in Trivandrum or Ernakulam, India to beat the IELTS (Kerala) coaching techniques that we proffer for our students enrolled for IELTS Course in Trivandrum, Kochi or Kottayam, Kerala. Being the best IELTS Trivandrum institution in Kerala, IELTS training in Trivandrum comes naturally to us @ COSMO IELTS training Centre in Trivandrum as our golden rule is to engender simplicity in our IELTS teaching methods. Whether it is UKVI-IELTS or ordinary IELTS training in Trivandrum, there is no IELTS training centre or Academy in Trivandrum or Kerala, India to beat the IELTS Trivandrum training techniques that we proffer for our students enrolled for IELTS Course in Trivandrum, Kerala. Cosmo's IELTS Trivandrum coaching classes are conducted only by UK/Australian/US faculty, thereby guaranteeing exceptional IELTS coaching standards in Kerala. We provide free spoken English classes in Trivandrum for those students registering for our regular two-and-a-half-months IELTS course at our Trivandrum Centre. What’s more, being an IELTS exam registration centre in Trivandrum, we ensure that our students get registered for the IELTS exam (British Council or IDP) in a city of their choice, on a test date that suits their convenience. The IELTS exams in Kerala are conducted by British Council and IDP in Trivandrum, Kochi ( Ernakulam), Kollam, Kottayam, Thrissur & Calicut ( Kozhikode). We offer an early morning 7-9 batch for those IELTS students from Technopark (Kazhakootam),who wish to attend the IELTS coaching in Trivandrum before they start work. For the current IELTS Exam Fee / IELTS coaching fee in Trivandrum / available IELTS Test Dates in Kerala / IELTS Exam registration or to know more about our IELTS Course fee in Trivandrum ( Classroom regular & Online IELTS coaching in Kerala) , kindly contact our COSMO IELTS Trivandrum office @ 0471-4850212. COSMO IELTS Training Centre in Kochi( Ernakulam) is a place where your dream of 7 plus score in IELTS comes true. Having changed many lives over the years, it’s with pride that we accept the recognition of being the best IELTS training Centre in Kochi ( Ernakulam) Kerala - accorded to us, by none other than the students of our IELTS Course in Ernakulam and Kerala. Our IELTS Ernakulam trainers provide the fullest possible care and dedication to our students and it is no wonder that our IELTS training in Ernakulam is hailed as the best-in-class training by IELTS students, their parents and spouses alike in Kochi ( Ernakulam). 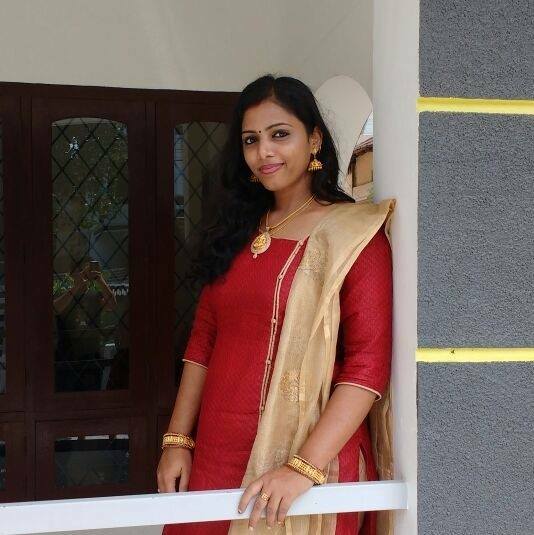 IELTS Techniques-wise, there is not an IELTS coaching academy in Kochi(Ernakulam) or Kerala who can beat COSMO IELTS training Centre, Vyttila, as the powerful Pattern- based Writing techniques and Method - based Speaking techniques are something to watch out for, as they have the power to transform your IELTS Ernakulam Writing essays and speaking performances to the hilt. If you have any doubt about the techniques we teach or its efficacy, have a look at the IELTS Classroom training ( Kochi) by our expert faculty in our YouTube channel ( Cosmo Centre) or watch the videos of our IELTS Kerala students who have passed the IELTS exams in Kerala after failing many times earlier and then joining COSMO IELTS coaching centre in Ernakulam(Cochin), Vyttila, only to succeed the very first time. We have no doubt that these IELTS training (Ernakulam) Videos would leave you with nothing but awe, thanks to the formidable IELTS Techniques, we have unleashed to conquer your IELTS fears.Join our IELTS coaching center in Kochi, Vyttila and see your dream of working and living abroad become a reality. COSMO is rated the best IELTS Kottayam training centre in Kerala, with it’s head office in Trivandrum, India. IELTS or the International English Language Testing System is a test which is conducted to measure the English language skills of a candidate who is planning to work/study in an English speaking country. Cosmo – a trusted IELTS coaching centre with 1000s of students with 7+ score – has started it’s IELTS Kottayam branch to cater to the demands of high-quality training for Central Travancore (Kottayam) based students. We provide both Online and Classroom Regular training at COSMO IELTS & OET coaching Centre, Trivandrum, Kerala ( India ). Our Online IELTS coaching Class is loaded with strategies which have had very high success rates. COSMO Online IELTS training is renowned the world over for its up- to-date content, masterful methodology and topped by top class delivery styles by our specialist IELTS tutors /trainers in Kerala & India. The hallmark of our Online IELTS training in Kerala is the one-on-one attention we provide to our students and follow it up with rich learning resources and strategies, while at the same time help you avoid the inconvenience of physically visiting an IELTS academy. 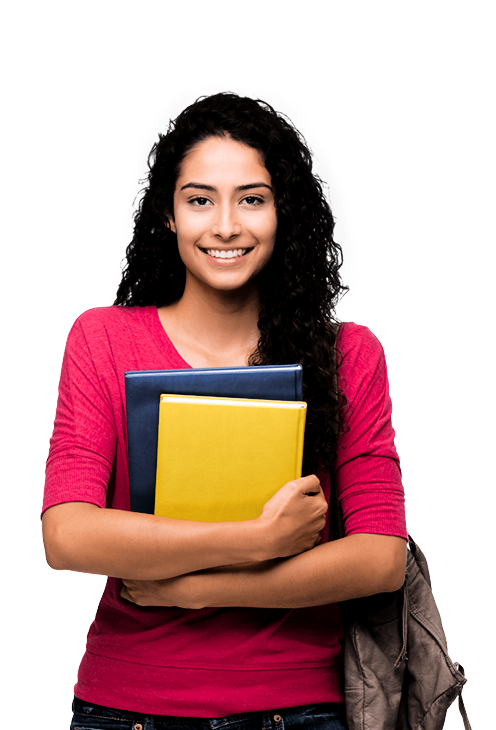 Our Online IELTS training in India follows Pattern Based Writing and Concept - Based speaking sections, which should clear the hurdles that you might have encountered, while preparing for IELTS earlier. Our trainers , who helm the IELTS online coaching in Kerala for you, have plenty of IELTS coaching experience which comes in handy when clearing your doubts and put you on course to your desired score. With flexible morning, afternoon, evening and night times, students can utilise our trainer's expertise in online IELTS coaching in India. As a result,COSMO IELTS Online coaching in India has had success rates that is unparalleled in the IELTS training universe. Cosmo Centre simplifies IELTS Online Coaching in Kerala, India like no one else does! 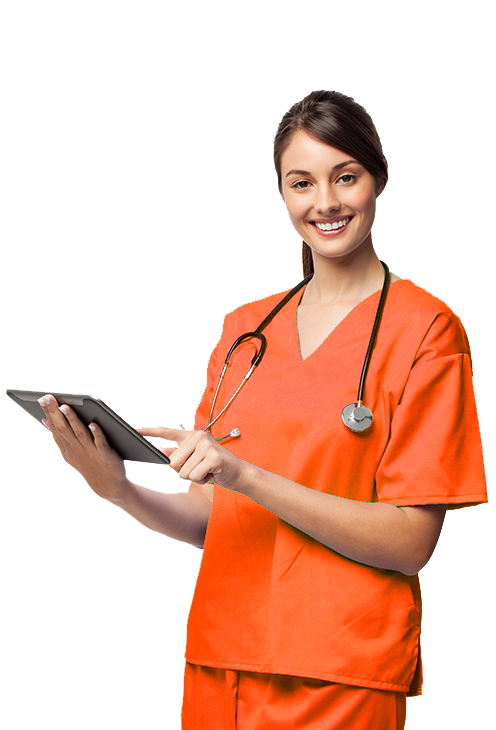 We provide training for OET in Trivandrum - both online OET training & classroom OET coaching in Trivandrum - for nurses who wish to work in U.K, Australia and New Zealand. Australia and Newzealand. With simple, powerful and effective strategies to conquer OET, experience the ease of passing the onerous OET exam only @ COSMO Trivandrum. 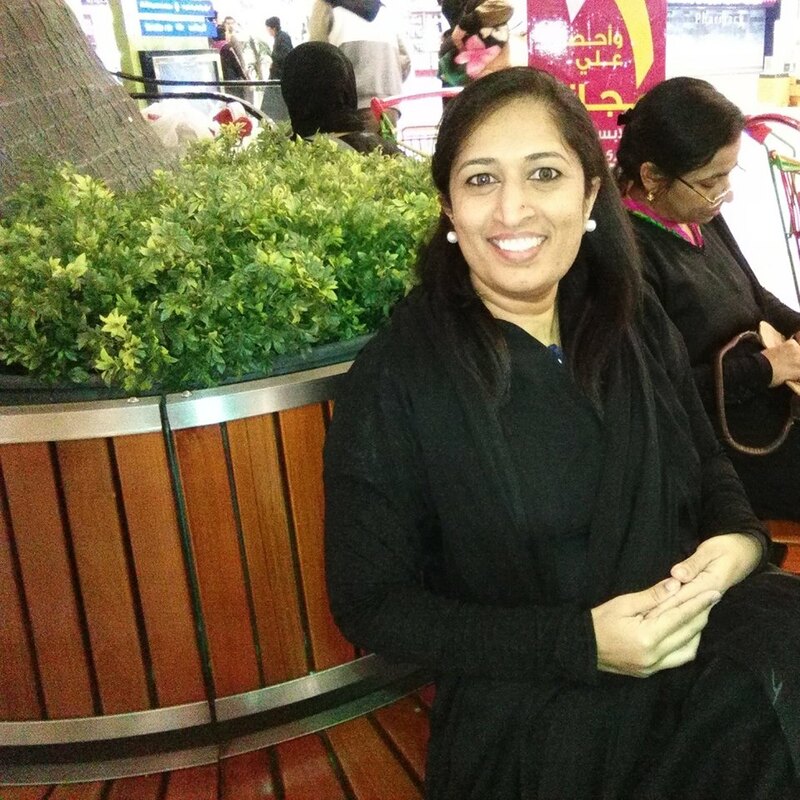 We offer OET class timings (regular & Online Coaching) which is most convenient for nurses who are working in different hospitals across Trivandrum, Kerala and Gulf countries like Kuwait, UAE, Saudi Arabia & Qatar. 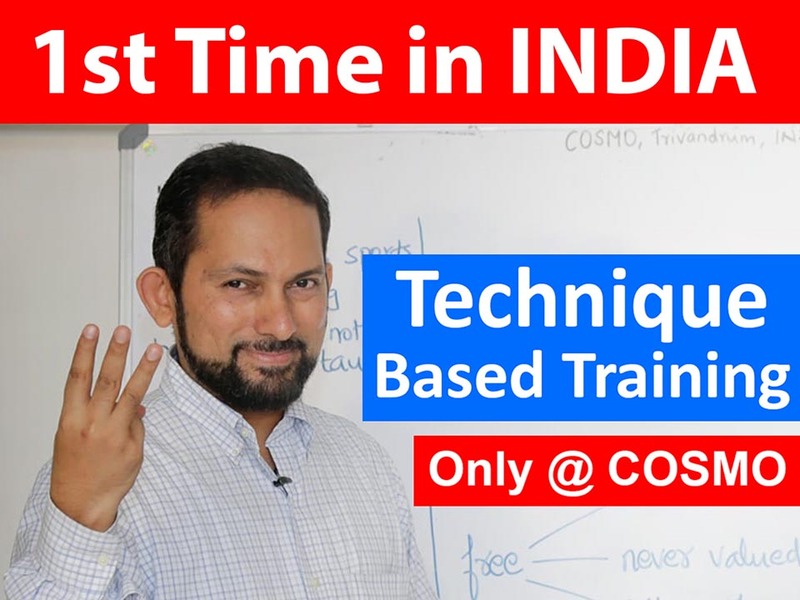 For the finest OET preparation centre in Trivandrum or Kerala, look no further than COSMO Centre for OET training Trivandrum , as we offer the finest coaching for OET courses in Kerala that would most surely exceed your expectations, with top class materials, impeccable training standards and inimitable OET faculty (for both Online and Classroom Regular training). As the best study abroad consultant in Trivandrum (Kerala), we offer a wide variety of countries to the aspiring students ranging from Canada, US, UK, Australia, New Zealand to Russia, Singapore et al. Becoming the best study abroad / overseas education consultant in Trivandrum, Kerala is not a mean feat and COSMO has attained that crown of No.1 overseas education consultancy so effortlessly through our relentless student- centric and customer focussed consulting. We keep in mind your interest and your interest only when it comes to selecting the best possible country and college for you to study abroad. COSMO Study Abroad / Overseas education consultancy Trivandrum is your best choice if you want to study in Canada US/ UK or study in Australia/ Newzealand. Pay us a visit and see it for yourself. 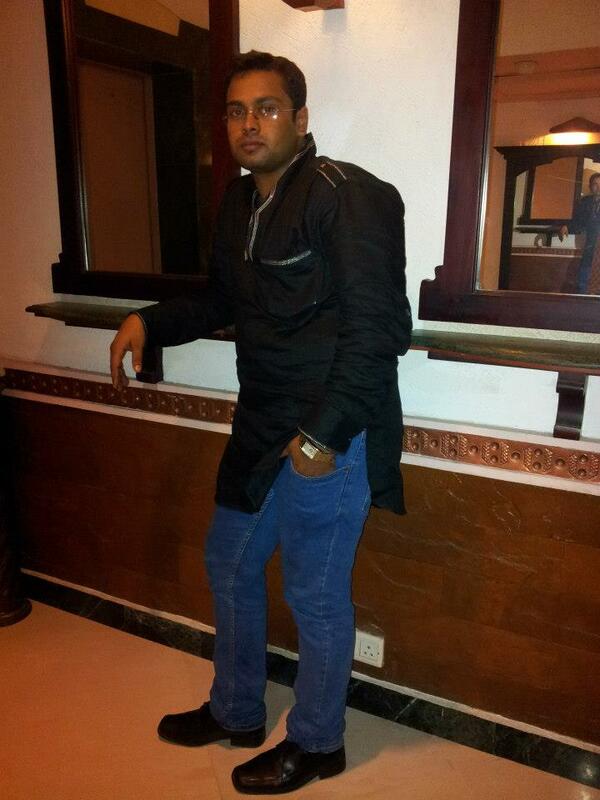 "I am from Ernakulam, Kerala. My IELTS score is an overall 8 ( R- 9, L- 8.5, W-7,RS-7). The fact that I managed this on my first attempt within a month is undoubtedly because of Cosmo. If you are looking to study under the best, then Cosmo is the right choice. Their pattern based writing technique remains unparalleled. This method is easy, efficient and and undoubtedly the ideal approach to IELTS preparation. My scores are a testament to this fact. The classes are lively, interesting, interactive n guarantees individual attention. It's been a great experience with the Cosmo team. For assured results, join Cosmo."" 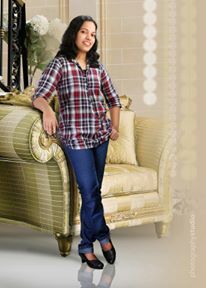 "I am Reshma from Trivandrum, Kerala. Getting 7+ in IELTS is no more a distant dream. Thank you Cosmo centre under the guidance of Allen sir for helping me to achieve 7.5 in IELTS , that too in the very first t attempt itself. I am glad to say that this is the only institute where IELTS is made an easy task. Most of us find it difficult to score well in IELTS. But COSMO teaches you the techniques to score a minimum of 7 in all the tasks. For me, the two months coaching at Cosmo enhanced my competence in English in all aspects. And with great confidence, I would recommend COSMO to anyone who does not want to take chances with IELTS." " I had a great experience here. Allen sir provides the blueprint for all modules. You just have to work according to that to secure 7 and above in all modules. The only thing candidate have to do is to just use these blueprints in correct way and rest you can just relax. I got 7.5 and will recommend Cosmo institute to everyone. " 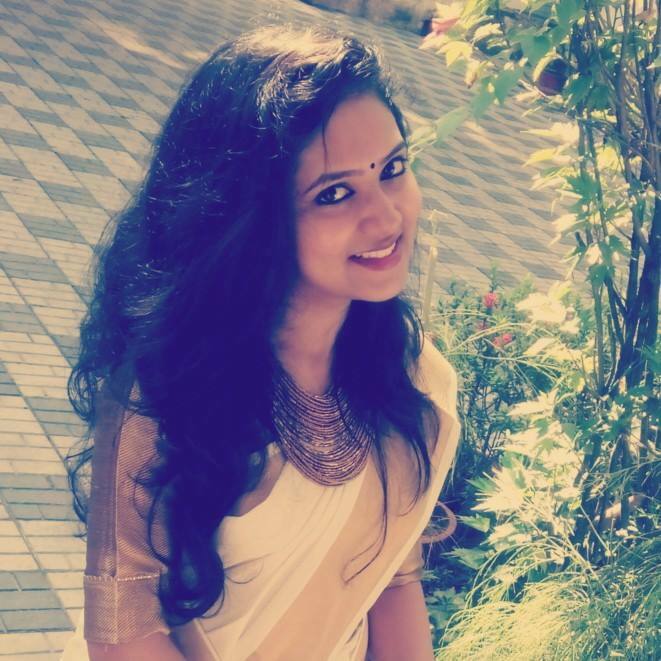 "I am Sauparnika from Trivandrum. I did my Spoken English and IELTS training from Cosmo. We all know ENGLISH, but that is not enough for IELTS, methods, techniques, time management , vocabulary ....to what IELTS needs, we will attain from COSMO.....Thank you Allen sir for helping me to reach my goal in the first attempt itself... "
"IELTS WRITING and SPEAKING were most difficult for me......I joined COSMO just for that, especially WRITING.The story like WRITING approach and pattern based approach in task 2 helped so much so that my WRITING score short up to 7 in just 2 months..... thanks ALLEN sir, JYOTHI mam and MEERA mam............. "
"I am Sharath from Trivandrum. I did my IELTS classes from Cosmo Trivandrum. I am very much obliged for the hardship and efforts given by the tutors of COSMO CENTRE. It gives me immense pleasure to say that my excellent scores in IELTS exam was due of COSMO. If anyone wishes to achieve their culmination and follow their dreams .....my advice is to go to COSMO CENTRE....SO best of luck guys.... "
Please Whatsapp or Call at 9645220486 to know more about our IELTS training in Kerala(India), OET training in Kochi & Trivandrum, Online IELTS/OET training in Kerala and the other courses on offer.